Some date the origins of archery to about 25,000 years before the modern era. As an amateur sport, archery has been popular for a very long time, especially in England. Thousands of people now practice this sport all over the world. One of the reasons for such popularity is because there are many different types of archery that appeal to different people. It can also be carried out by everyone, male and female, young and old. 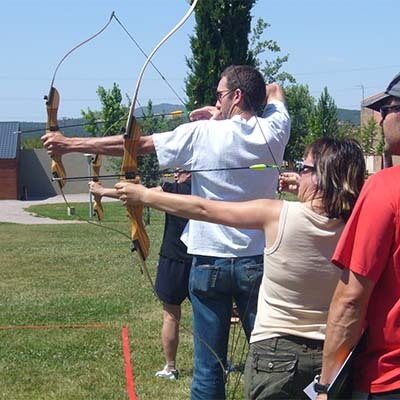 From Olympic archery to forest circuits, as well as different kinds of bows and materials, archery is an exciting sport. Offering relaxation, concentration, physical exercise and abstract thinking, this sport is the ideal complementary activity to carry out in the midst of nature.